A little transmission maintenance goes a long way towards avoiding costly repairs. In fact, there is nothing more important than maintaining a vehicle. A well-maintained transmission lasts longer and is worth a lot more when it comes time to sell. It also has much lower repair bills over its lifetime and is much more reliable. We are a high-quality transmission rebuild shop that can diagnose, fix and repair, or completely rebuild the transmission and transfer cases on most cars and trucks. This has been the backbone of Levrett for over 40 years. Our shop can handle a high volume of transmission work, this means getting the car, truck or fleet vehicle back on the road quickly with a quality repair. Levrett also specializes in older model car transmissions, we have a large inventory of old transmission parts for classic cars and hot rods. This is a specialty niche that not many shops are willing to do anymore. How Frequently Should My Transmission Fluid Be Changed? 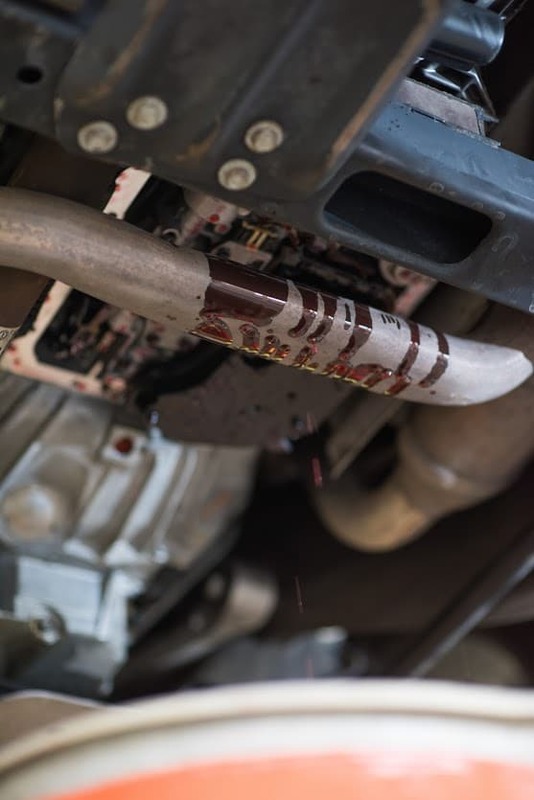 Typically, transmission fluid should be changed between 30,000 to 60,000 miles, but an external diagnostic check will let you know if it’s necessary or not. Sometimes heat can cause it to break down over time, or it can become contaminated from parts of the transmission. It’s important to change the transmission fluid when recommended since the fluid lubricates the moving parts in your transmission. Without a regular flush and replenishment of transmission fluids, you’re decreasing the life expectancy dramatically as time goes on. Can Driving Conditions Affect My Transmission? When it comes to transmissions, it’s not always just the number of miles that have an impact on its life expectancy. Many, seemingly normal, driving conditions can lower your transmissions efficiency and longevity. If you are driving your car only a few miles a day, the vehicle doesn’t have a chance to warm up to the proper operation temperature and the transmission shifts through gear ranges more than it should. If you have an older car with a low amount of miles on it, you might want to get your transmission check to make sure there hasn’t been any unnecessary strain on it. Why Does Transmission Repair Cost so Much? The main reason transmission repairs cost a lot is because so much goes into these specific repairs. Transmissions are made up of literally hundreds of parts and during a major repair, each one has to be removed and thoroughly inspected. Once the issue is found, that part can be repaired or replaced. Then all the parts have to be put back together perfectly or risk further complications. Once the parts are put back together the transmission as a whole has to be reinstalled and tested to make sure everything’s running as it should be. So, while it may seem like a lot, the time and expertise spent on this specific repair justify the high costs.